Her future stretched out like the clear blue Texas sky. But a storm is coming. 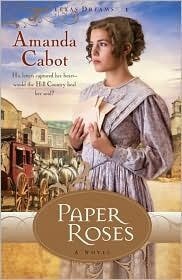 Leaving the past behind in Philadelphia, mail-order bride Sarah Dobbs arrives in San Antonio ready to greet her groom–a man she has never met but whose letters, her paper roses, have won her heart from afar. But there is a problem–Austin Canfield is dead, and Sarah cannot go back East. As Sarah tries to reconcile herself to a future that is drastically changed, Austin’s brother Clay wants nothing more than to shake the Texas dust from his boots, but first he must find his brother’s killer. And then there’s Sarah. Something is blooming out in the vast Texas landscape that neither Clay nor Sarah is ready to admit, and the promise of redemption blows like a gentle breeze through the prairie grasses. Book 1 of the Texas Dreams series, Paper Roses will sweep you away with a tale of love, loss, and tantalizing possibilities. Amanda Cabot is an accomplished author under various pen names. 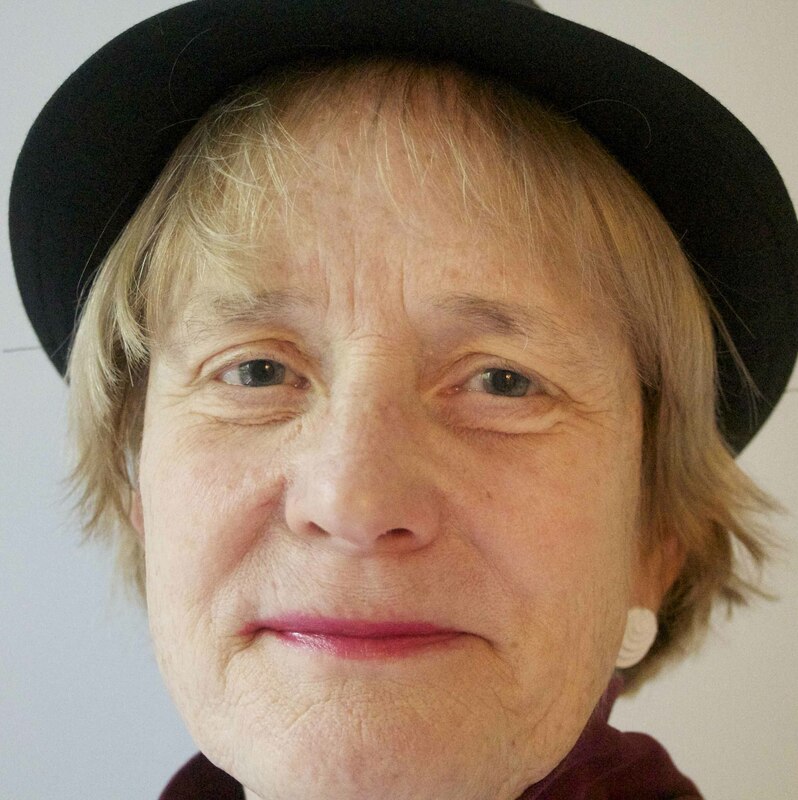 She is a charter member of Romance Writers of America, the co-founder of its New Jersey chapter, and an avid traveler. You can read a Kindle book on your computer; you don’t need an e-reader. If you have a different e-reader, Christian Book has other ebook formats.